Lucid hiphop from UK veteran Ty, dropping his fourth album on BBE. If you've followed his curve from the Big Dada days you'll be very pleased to know he's not changed the formula, sticking the tried and trusted MPC beats, keys and guitars with a host of guest vocalists to embellish his conscious cause. 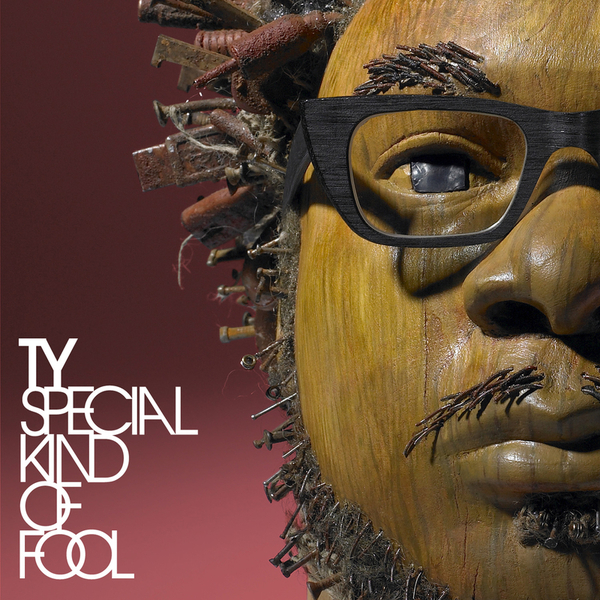 Sway, Terri Walker, and Vula Malinga and more show up on vocal duties, assisting Ty's matured and soulful sound.